A badly burned and mutilated body has been found near Stansted airport. A single clue leads the British police to Perugia in Italy. 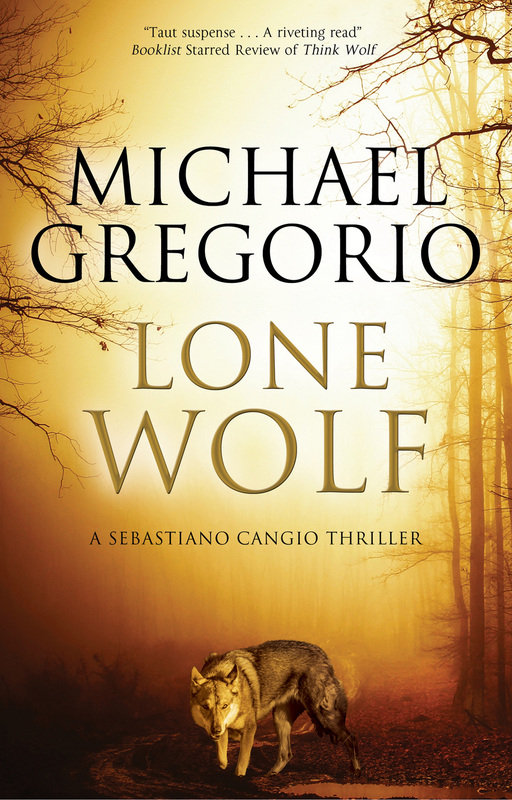 As Cangio knows the region better than anyone, he is assigned to assist British detective Desmond Harris in his efforts to uncover the dead man's identity, and to find out what he might have been doing in Umbria. Meanwhile, it would appear that something monstrous is on the loose in the national park. Livestock is found ripped apart; unearthly screams are heard at night. Could there be any truth in the rumours which are circulating? Werewolves? Seb is more concerned about the possible return of the dreaded 'Ndrangheta, the most feared criminal organization in Italy. They've tried to kill him before.